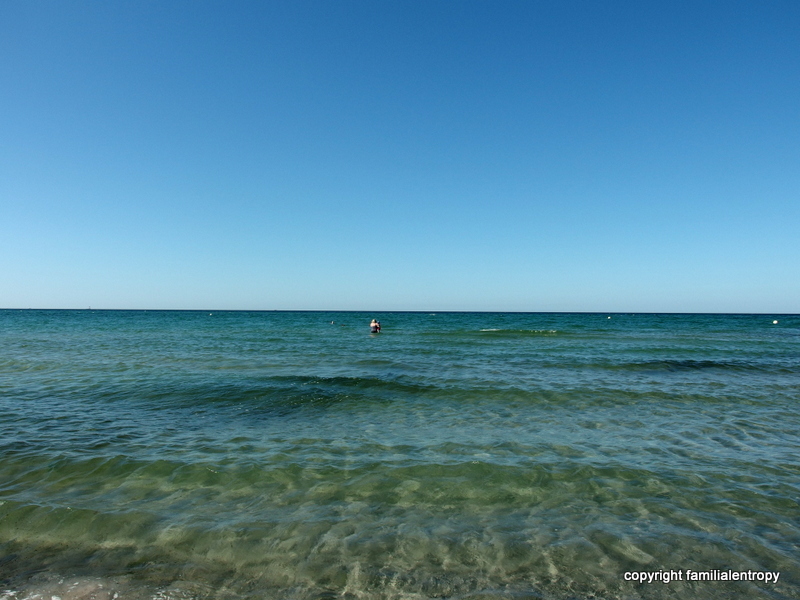 holiday snapshot number four: the BEACH! 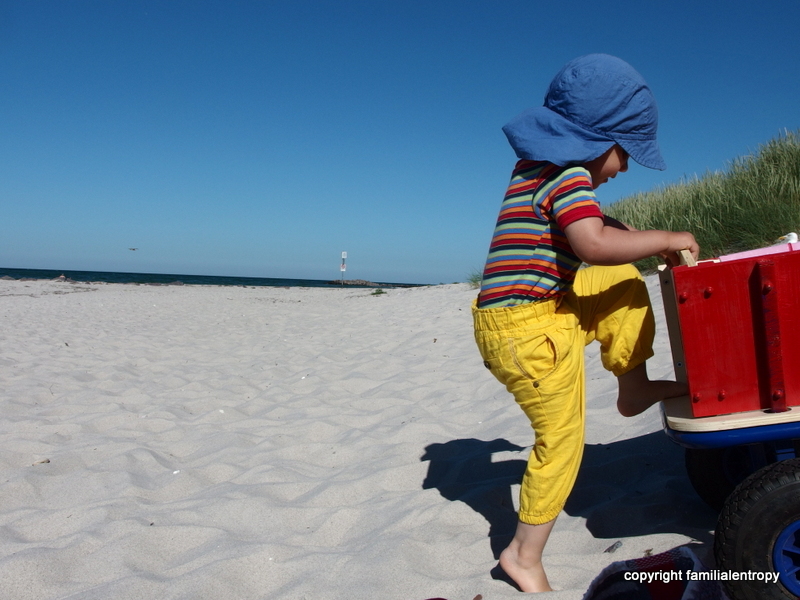 One of the big advantages of Northern Germany is definitely…the beach! Or the seaside, in general. Depending what you are looking for. I love the seaside. And I miss the seaside whenever I am not there. Stormy autumn weather? Perfect for a walk along the seaside! Sunset? Best at the seaside! Waking up to the sound of the seagulls and the waves? What better start could a day have? But I would never say that I am a beach-holiday-type of person…..spending more than a few days on the beach, especially when it is hot, just doesn’t sound very appealing to me. I don’t like big crowds of people. I don’t like the heat. Why would I want to spend time on the beach on a hot summer day?? 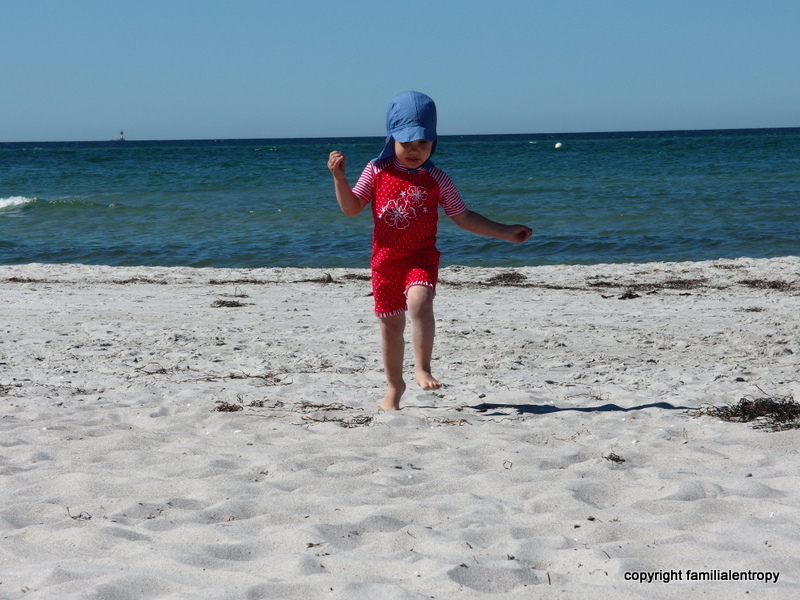 This entry was posted in Germany, Travel and tagged Baltic Sea, beach, holiday, holiday with children, Kiel, seaside, summer. Bookmark the permalink. 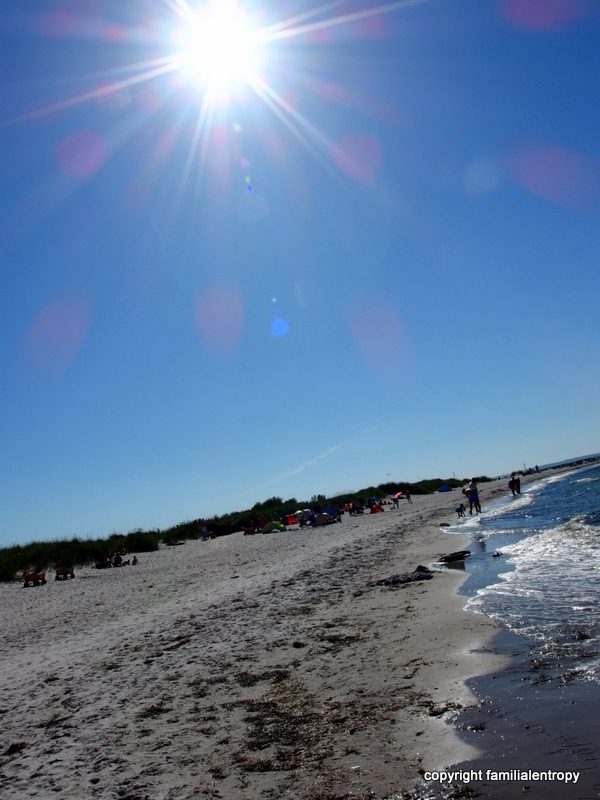 1 Response to holiday snapshot number four: the BEACH!